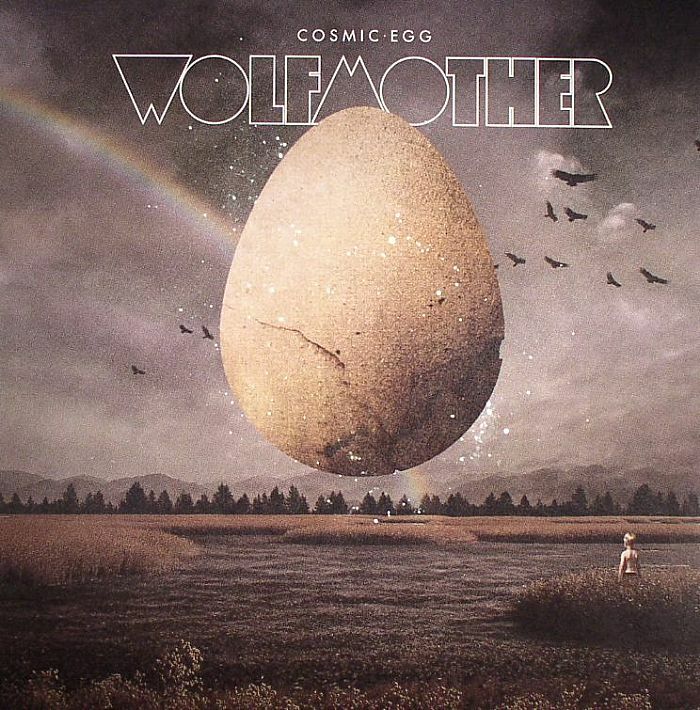 WOLFMOTHER Cosmic Egg vinyl at Juno Records. 4. 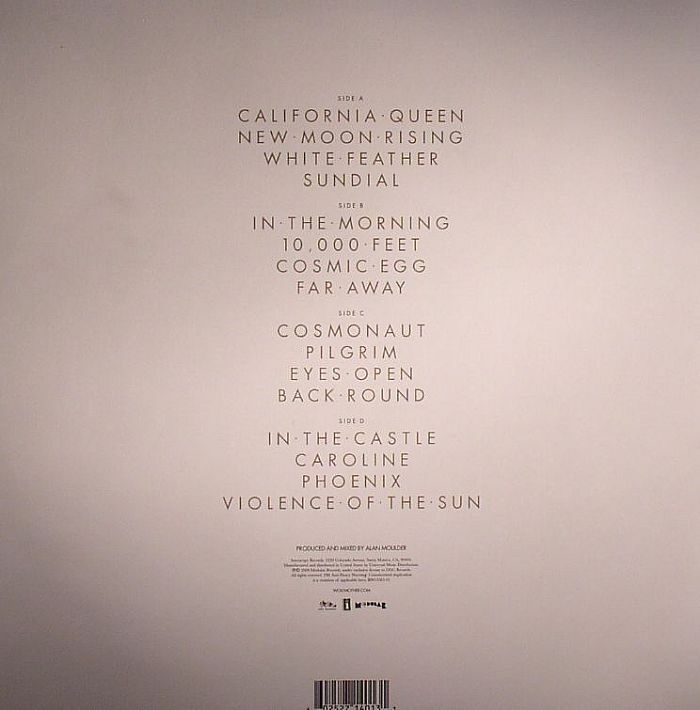 "Violence Of The Sun"